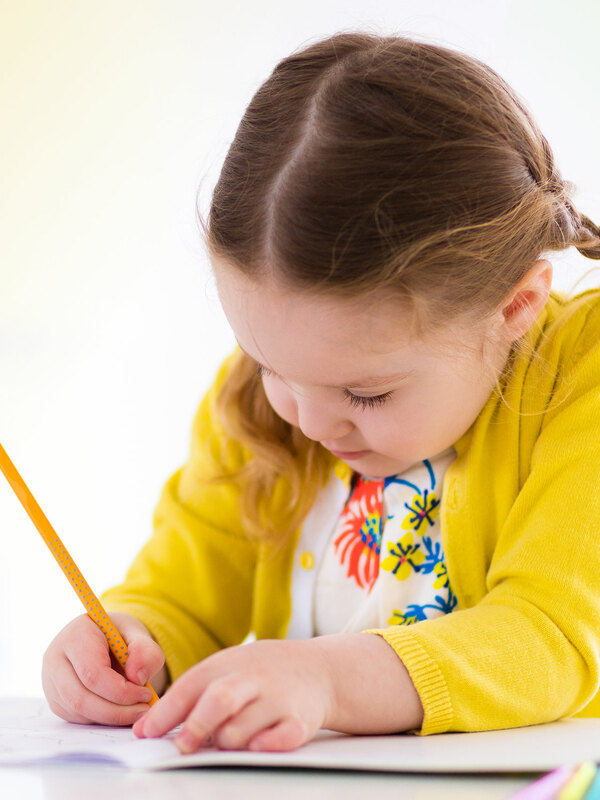 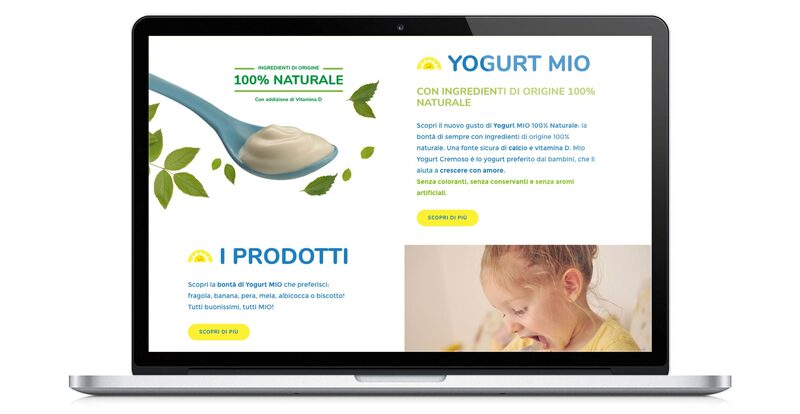 A global makeover of the website, which should be appealing for parents and kids as well. 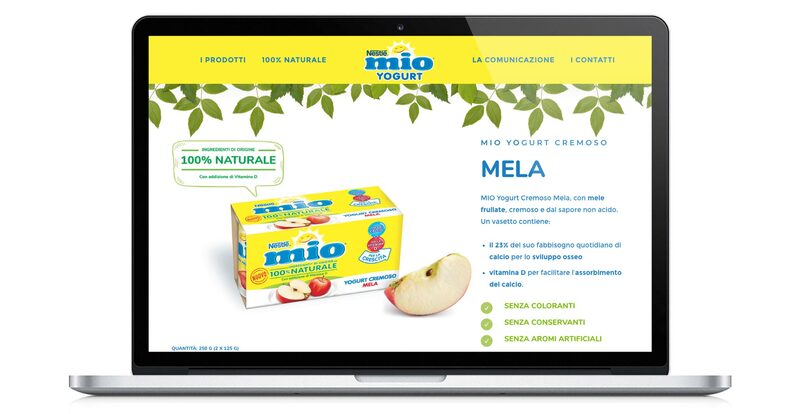 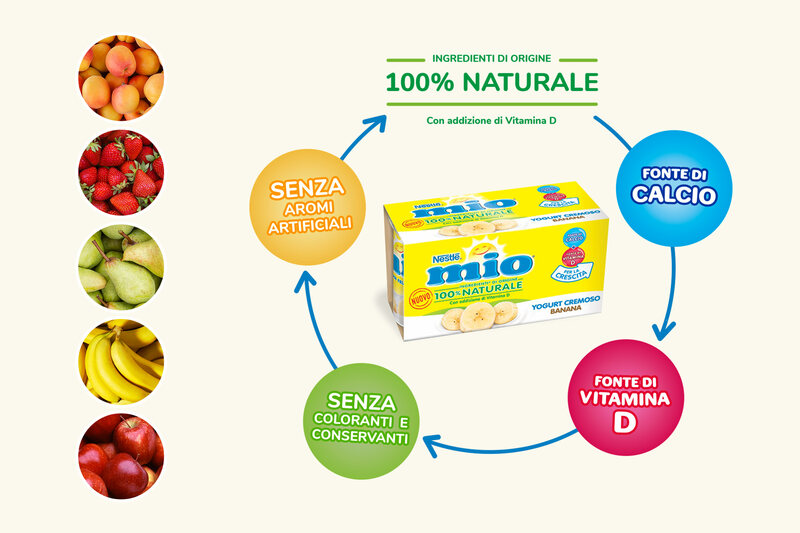 We have completely renewed the brand’s imagery, focusing on the new pay off “100% Natural”. 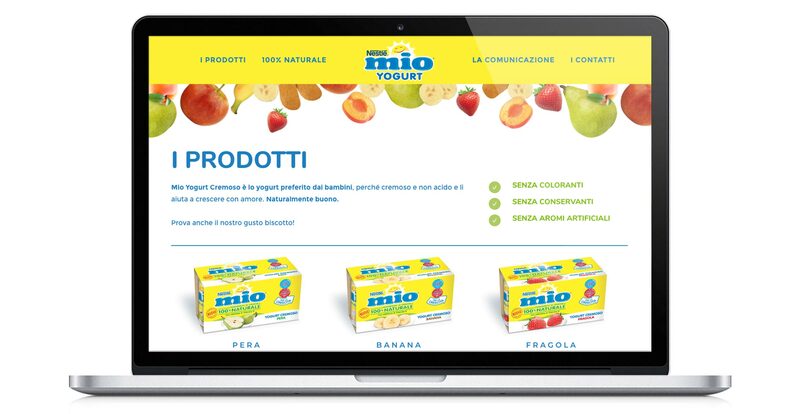 A fun website, full of images and graphics that talk about what’s metter for parents (raw materials such as milk and fresh fruits) with a language close to children.